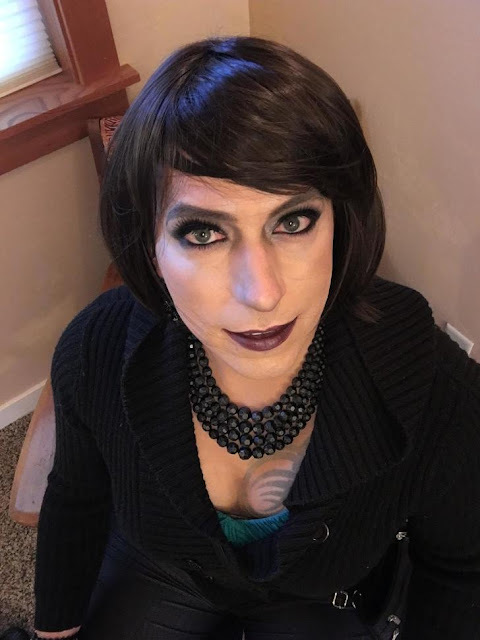 WORLD OF CROSSDRESSING: High angle selfies... uh I mean Happy New Year! ??? 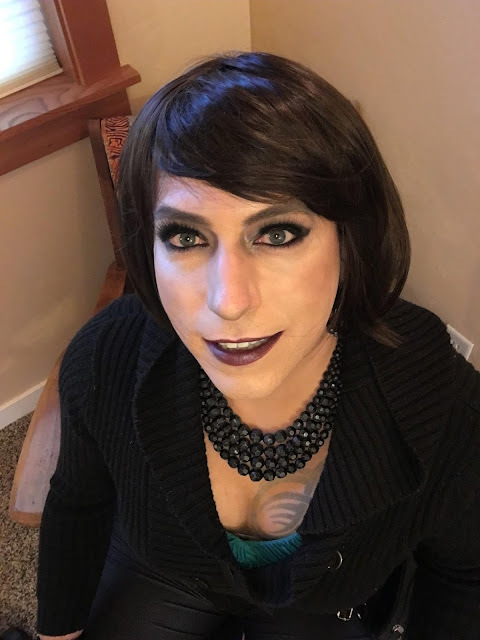 High angle selfies... uh I mean Happy New Year! ?? ?